Niantic's monster-catching phenomenon, Pokémon GO, is still performing incredibly well and raking in the cash more than two and half years since initially launching. According to Sensor Tower's Store Intelligence data, the app's year-over-year revenue grew by 84% in the month of January. Last month saw players spend an estimated $68.1 million across iOS and Android devices, compared to an estimated $37 million during the very same month in 2018. This growth potentially comes from Niantic's continued efforts to keep players interested and make them want to load up the app each day. 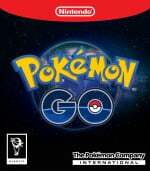 2018 brought with it a new Community Day feature, where players hit the streets in swarms for three hours each month to snag a chosen Pokémon and its shiny variant, as well as the Field Research mechanic which introduces daily challenges to pick up rare rewards. Add the recently introduced player vs player battles and trading features into the mix, too, and you've got yourself a surprisingly feature-rich app. Interestingly, Sensor Tower reports that last month’s revenue came primarily from players in Japan, who accounted for about 35% in total (approx. $23.8 million). Players in the US spent approximately $19.7 million, making up 29% of the total revenue. Have you been playing more recently thanks to all these new features? Have you avoided playing it entirely since launch? Tell us below. That's crazy. But it's been a phenomenon. And really Niantic is something that could only have been born of Google, some very talented engineers, and incredible initial capital investment. It's coding Unity in our bedroom for most of the rest of us. Of course. Why, you ask? It's January. 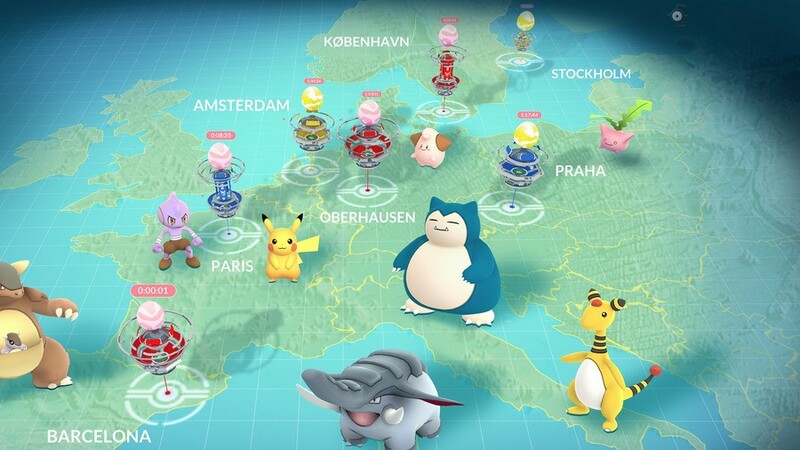 Would you - not counting anyone living in the Southern hemisphere - rather go out and spin a Pokéstop, or just open up your wallet and buy some? I had gotten pretty into the game again for a while over the last year, but the last few weeks it has been cold and there haven't been any interesting events going on to make me tolerate walking around in the cold any more than I need to. Thus I've not played much. @AlexSora89 5 bucks says that much more of that money goes to getting incubators to hatch eggs. @RadioHedgeFund Mamoswine is a pretty popular Pokemon actually. It amazes me mobile games bring in that much money. True, yes. Forgot about those. @Trajan Not that tough when you consider everyone* on the planet already owns the console. *Not literally. Don't @ me with "I don't have a smartphone"
The game is reasonably entertaining, but I wish it was more competitive. Taking over gyms is fairly pointless except for the Poke coins you receive when your critter is defeated. I want something like Niantic's other game Ingress where you have to work together with your team to take over as much territory as possible.